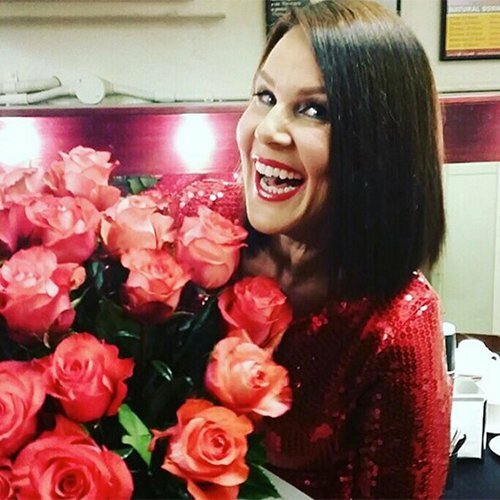 Julia Morris weight loss: "It's hilarious," she says. 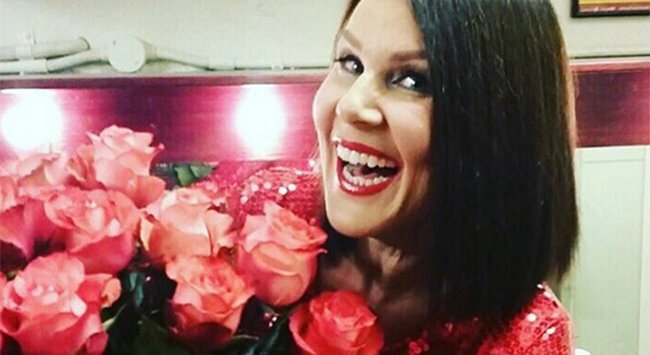 Julia Morris finds the obsession with her 'recent' weight loss "hilarious". 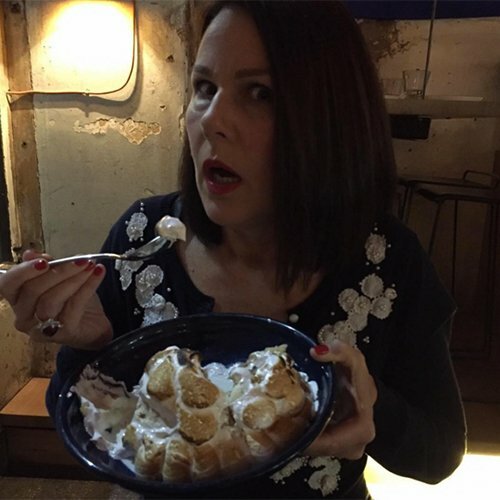 She’s one of Australia’s favourite comediennes, and in typical style Julia Morris has laughed off the obsession with her “recent” weight loss. 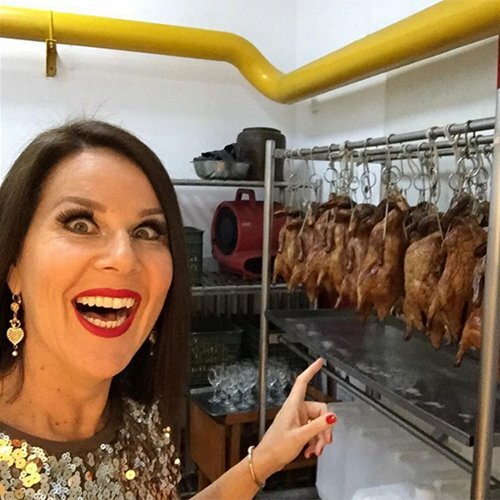 “It’s hilarious, because in actual fact I lost the weight about five years ago,” she told News Corp’s Sunday Style magazine. “Unfortunately, I posted a photograph of myself on the internet in a bikini, so it’s my own fault,” explained the I’m a Celebrity…Get Me Out of Here! host. The 47-year-old also opened up about how she refuses to feel guilty for being a working mother. Instead, she chooses to be completely present, whether at work or with her two daughters. 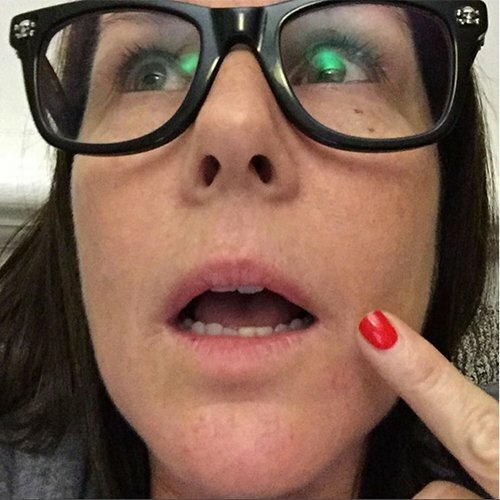 Julia jokes about Movember"Movember...nailed it"
“I think I have the perfect combination of family members… we’ve off-loaded the tricky ones,” she jokes. Santa, you got that? We’re sure that Morris has been (mostly) good this year.